Teenage Mutant Ninja Turtles! 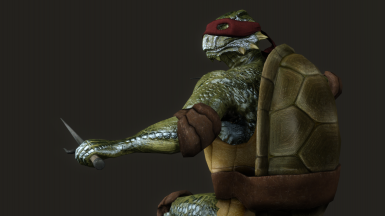 TMNT\'s symbolic shell, now in armor form. Comes in a set with shell-armor and a mask. Masks are available in colors matching those of all TMNT characters, with the addition of a \"Mask of Zoro\"-esque black version. 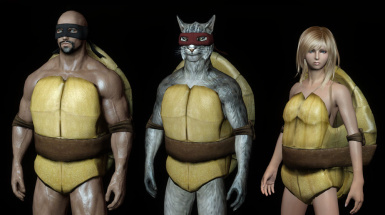 TMNT's symbolic shell, now in armor form. Comes in a set with shell-armor and a mask. 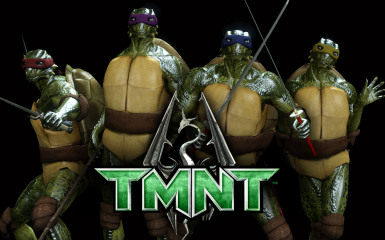 Masks are available in colors matching those of all TMNT characters, with the addition of a "Mask of Zoro"-esque black version.